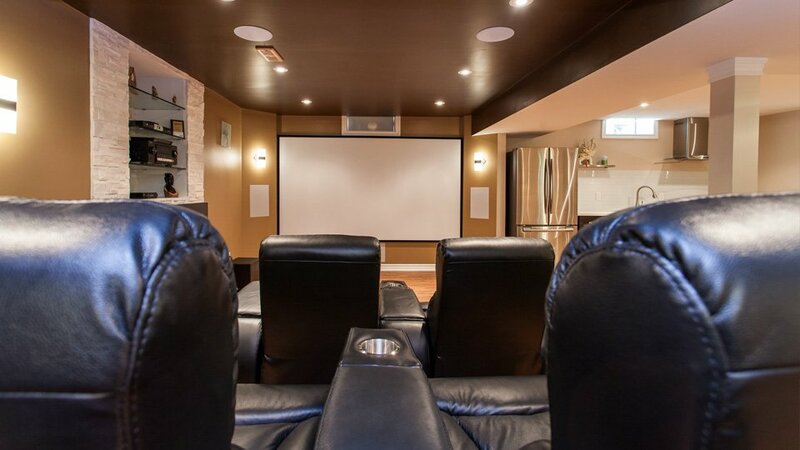 WHY WE’RE THE BEST IN BASEMENT RENOVATIONS. 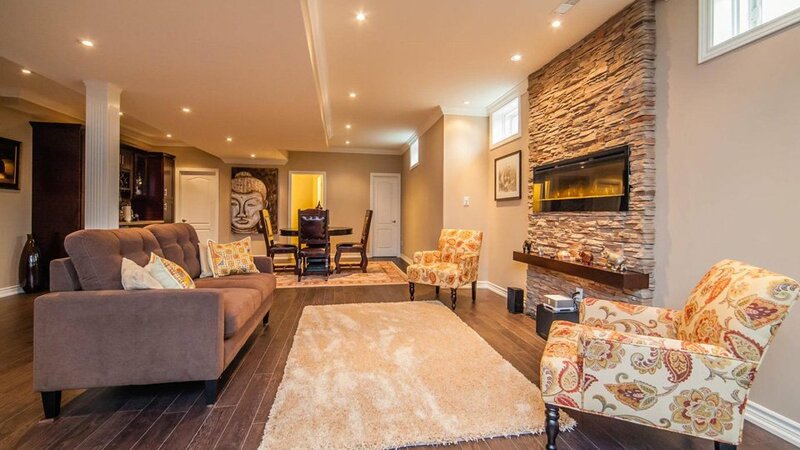 If you’re thinking about finishing a basement? Rest assured, that’s a wise choice. 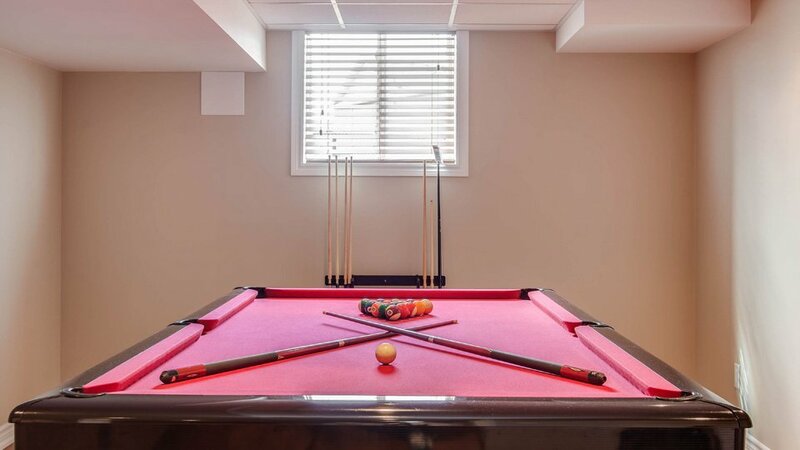 A finished basement is not only a great way to expand the living space within your home but it is also a sound financial investment that will make your home more attractive and more valuable if you decide to sell in the future. 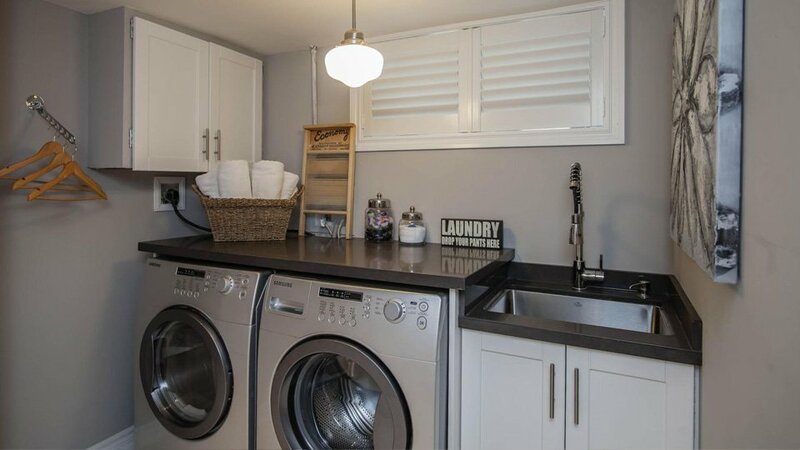 And if you are thinking of adding a basement apartment, or second suite for an in-law, live-in nanny or as a source of rental income that may even be a better plan. 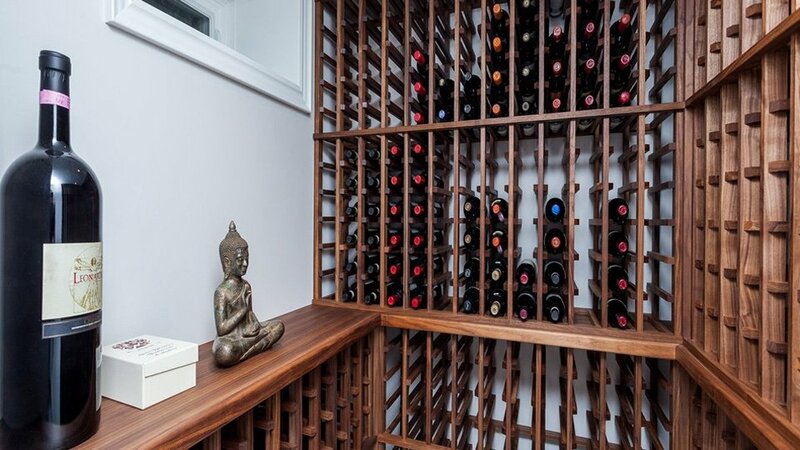 In either scenario we say, don’t just think about it finishing your basement, just do it. 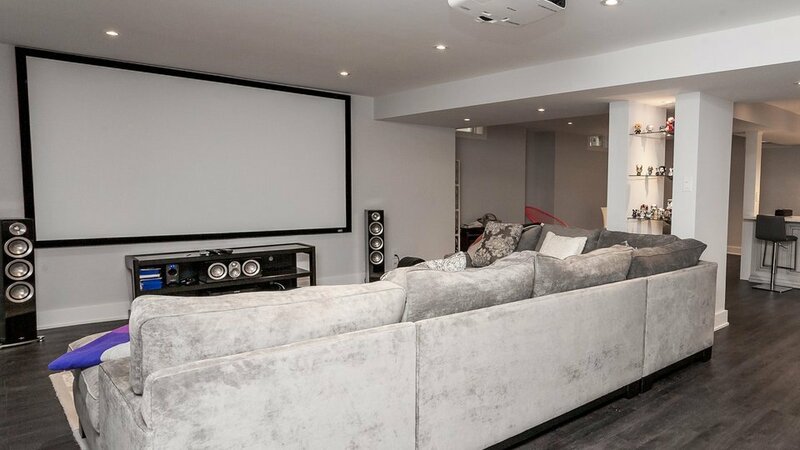 And we’ll help every step of the way with great advice, great design, secured permits and excellent project management developed over the past 6 years to ensure each basement we undertake, not only meets expectations, but exceeds them. 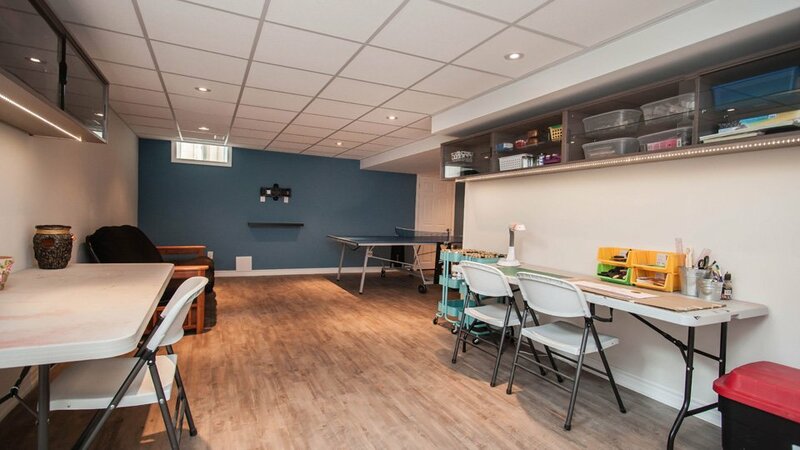 Whatever basement plans you may have, Penguin Basements can help you realize them with services such as basement planning, finishing, repair, waterproofing, foundation repair, crawl space encapsulation and basement health and mold treatment. 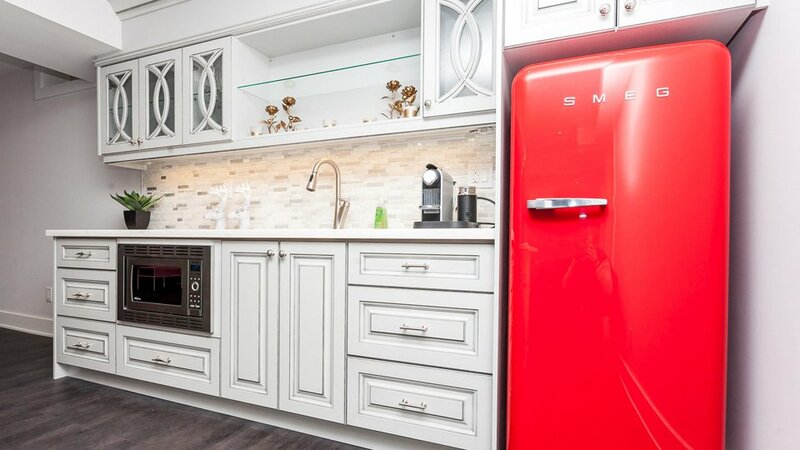 There is simply no basement project we can’t handle. 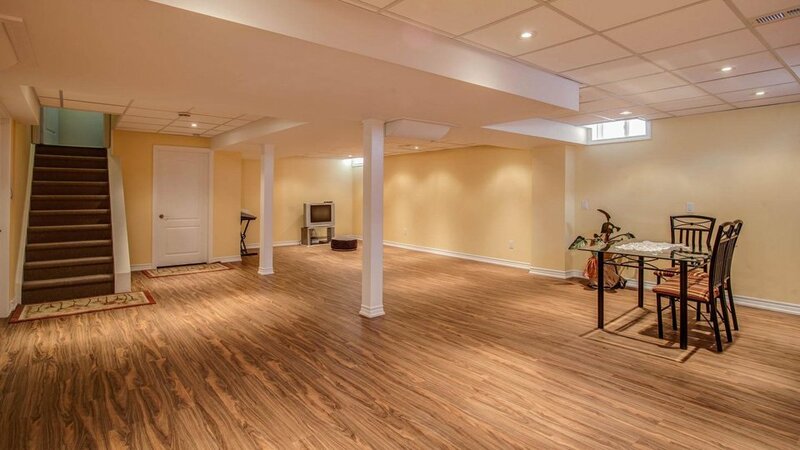 And best of all, as a True Basement Specialist, we only use materials ideally suited for the unique environment of a basement, so you won’t have to worry about rotting wood or moldy walls in the future. The Fact is, with Penguin you simply get a Better Built Basement. 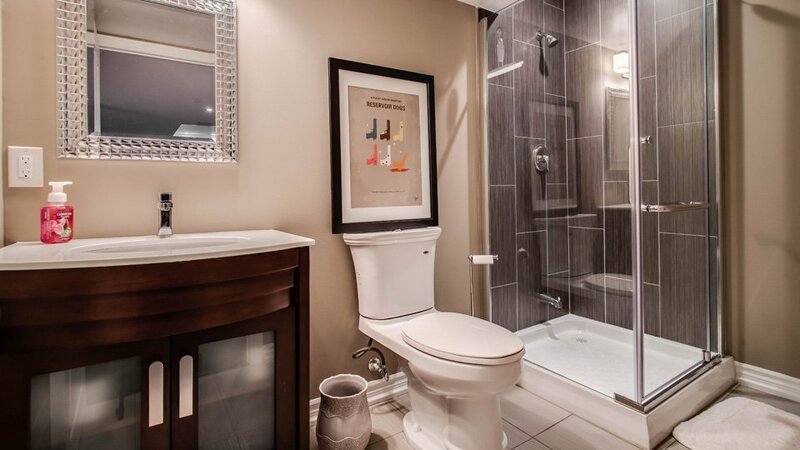 So if you are looking to hire a professional basement contractor, just fill out the FREE ESTIMATE form on this page and we’ll arrange an in-home appointment to examine your current basement. 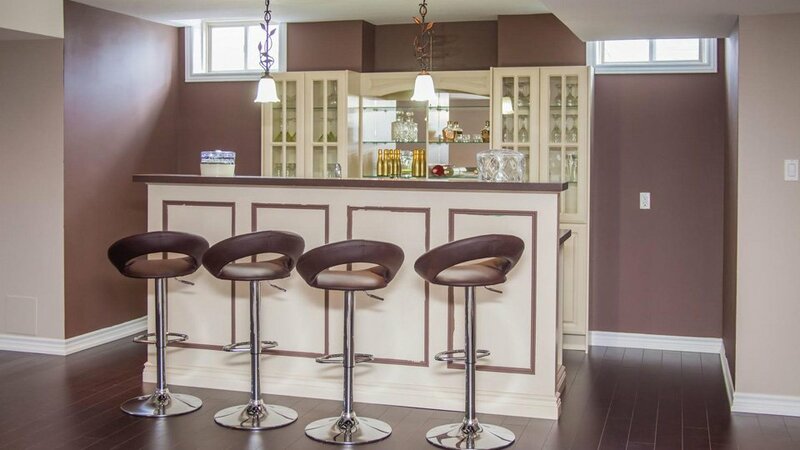 Then we’ll sit down with you to discuss your wants and needs and exactly how your basement will function to determine the very best options for second living rooms, theatres, home offices, game or play rooms, basement apartments, or just about anything else you can envision.